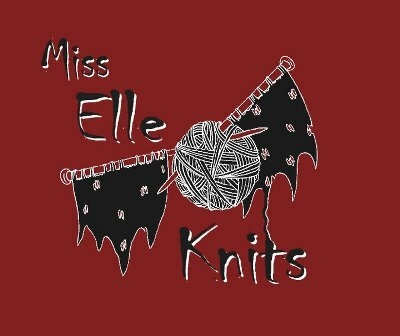 Miss Elle Knits - Episode 48. Let The Games Begin! In which there are games and things are finished!